Y&L Consulting has a very structured approach to conducting an IT project assessment to ensure that all details are accounted for and that both parties are on the same page. Y&L works hard to ensure that there is significant input and representation from the client side during the project assessment design process. 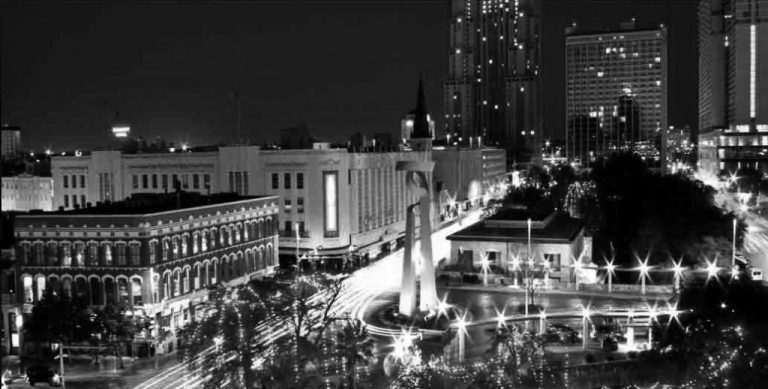 This includes technical/architectural folks as well as business/functional specialists. 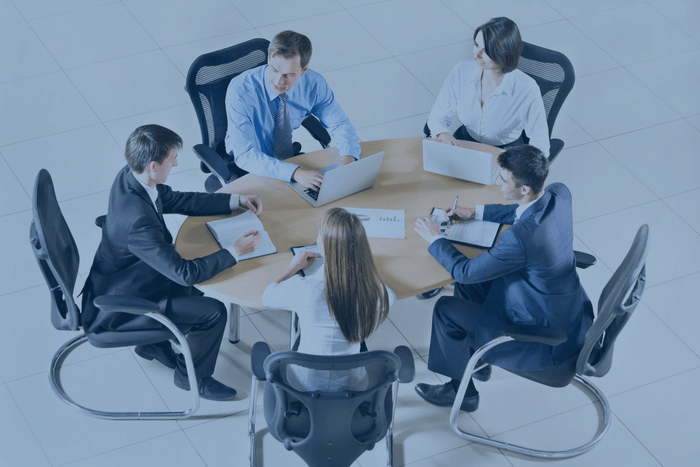 Y&L’s team of domain and technical experts meet with client representatives regularly throughout the assessment process to ensure strong communication and few, if any, surprises. Now that you know a bit more about us, let's chat. Copyright © 2019.  Y&L Consulting. Inc. All Rights Reserved.